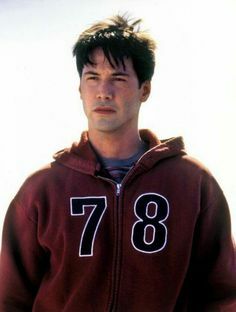 Keanu Reeves in “Rush Rush”! Hello all, and Welcome to Miss TaffeytheChamp’s Blog! 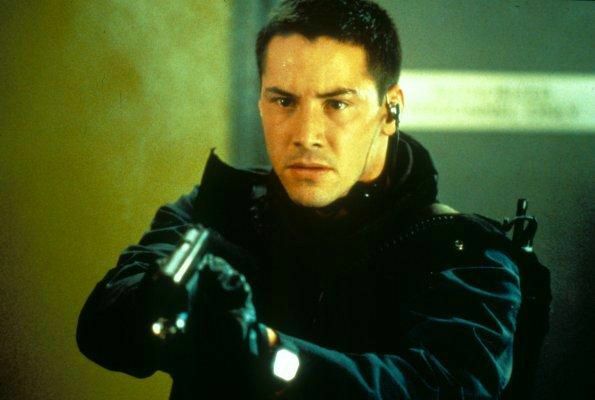 Are any of you familiar with most of Keanu Reeves’ film endeavors? Well, I happen to be, and I wonder if any of you have seen the 1991 music video, “Rush Rush” by Paula Abdul? 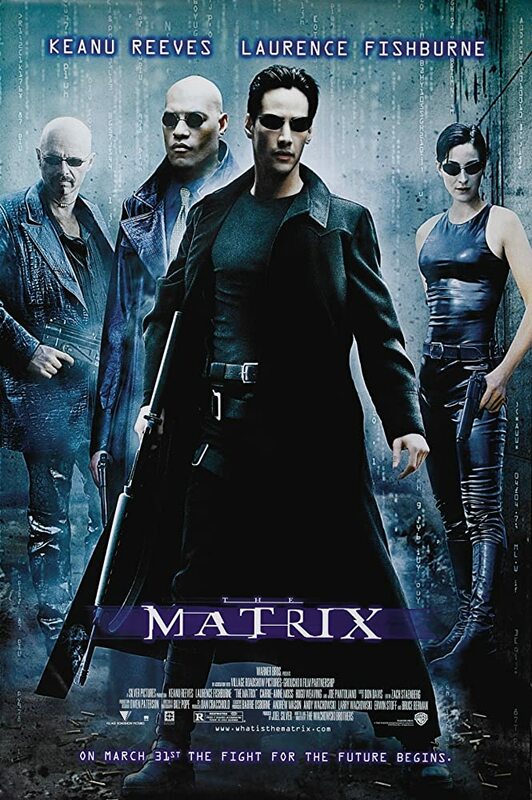 If any of you have not (which would be surprising, considering how popular it has been), I shall make it our discussion topic of interest for this week. The “Rush Rush” music video was a short representation of the classic celebrated film, “Rebel without a Cause“. 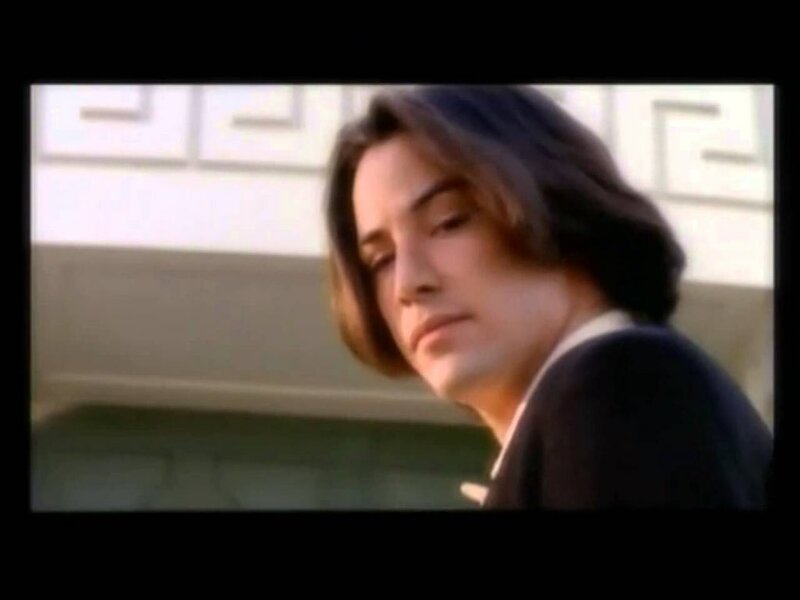 Whoever decided to cast my Muse, Keanu Reeves, was quite savvy. 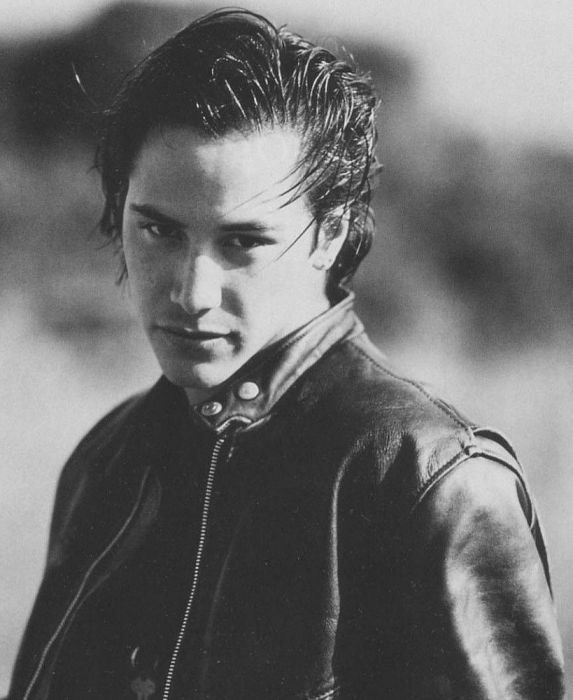 For one thing, Keanu was becoming more successful (and would assume the role of the dazzingly attractive “Jack Traven” in “Speed” a mere 2 years later). 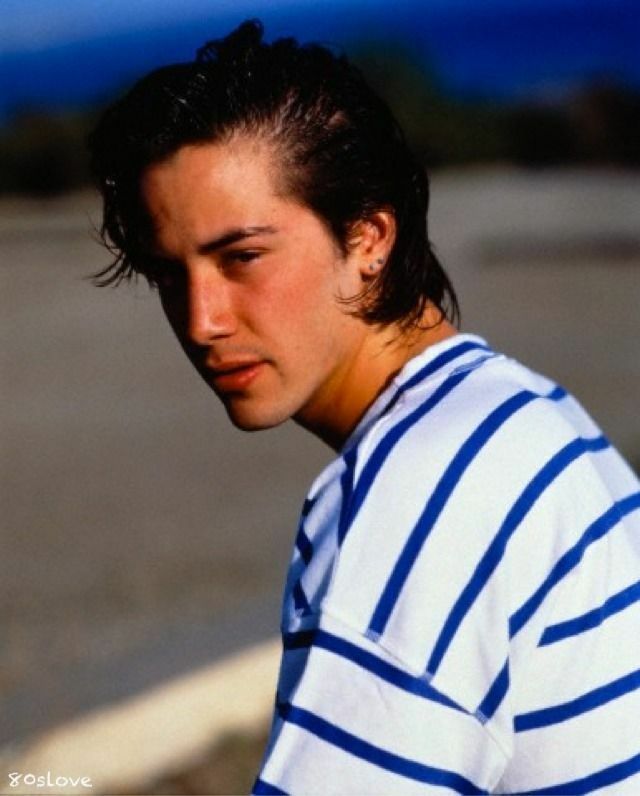 And his version of the James Dean‘ character was so affecting; as his adorable fresh-faced cuteness could not be ignored. And who would want to? Now, I was a teenage miss when this song and music video was released. 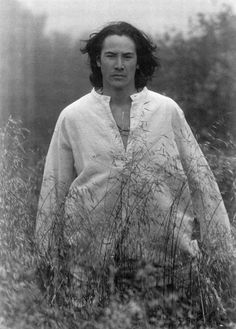 And as I’ve said before, when I first saw him, I thought Keanu Reeves was one of the most beautiful men that I had ever seen. And to date, I still have not altered that opinion. 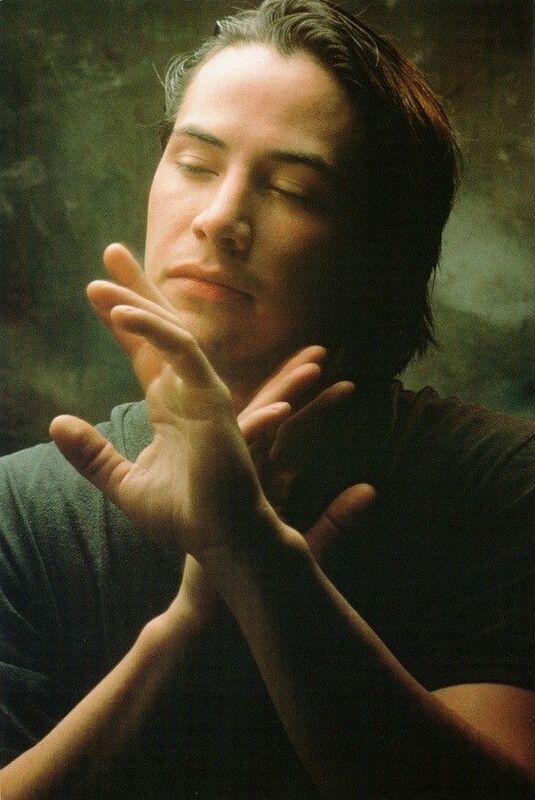 After all, Keanu is my most beloved Muse. Paula Abdul had quite a few songs that I really liked both singing and dancing to. However, she was not a favorite singer of mine. 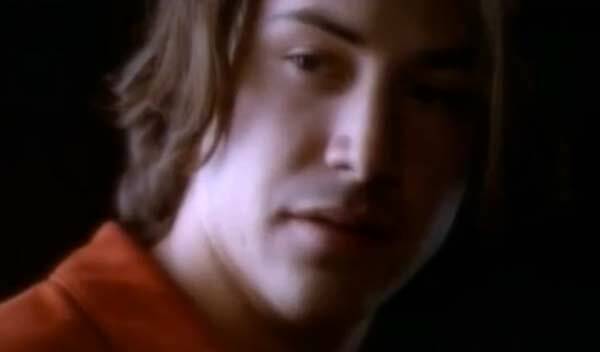 Yet, I could not help, but appreciate witnessing Keanu Reeves as her beautiful male counterpart (or costar) in this particular music video. 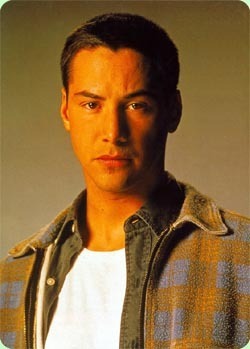 And Keanu’s own rendition of the pioneering James Dean’ character, “Jim Stark“, was very convincing for me; I must add. 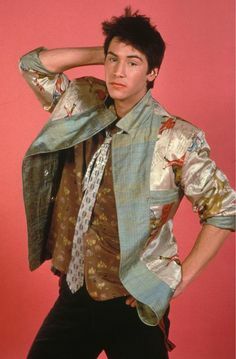 And even if everyone does not agree with me, when I first saw this Rush Rush music video, I felt like saying, “Eat your heart out, James Dean.” I am always rather proud of Keanu when he simply oozes the charisma of any of the characters which he portrays on film. I even ‘bend his ear’ about such things, from time to time. Needless to say, this was one of my most favorite music videos of all time. 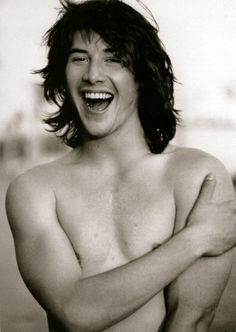 Keanu Reeves has always been so easy on the eyes. 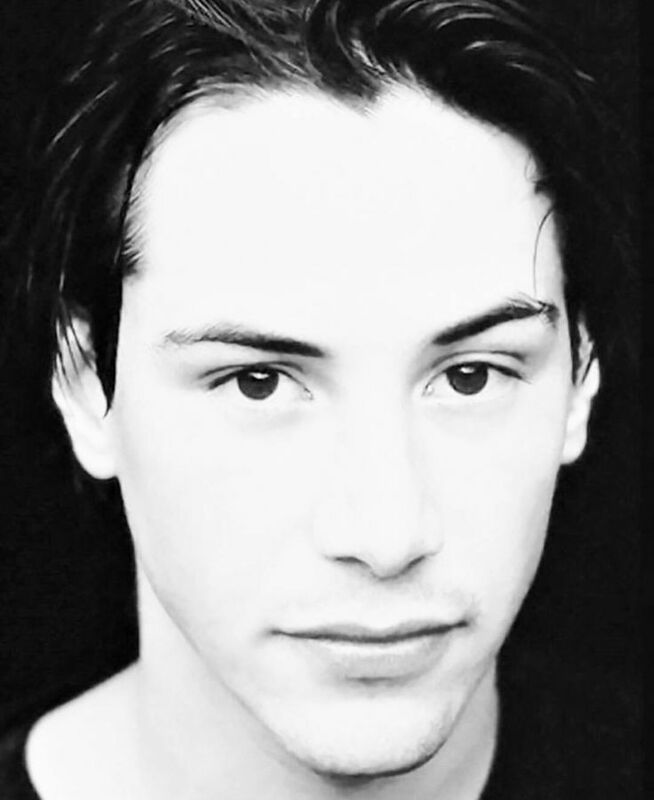 One of the ways I describe his attractiveness is as simultaneously exotic and hypnotic. 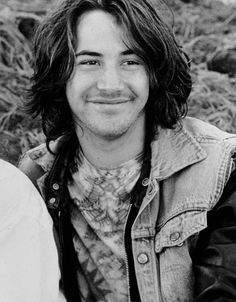 Also, his male beauty always astounded me whilst growing up because he could easily swing from cute as a button, to gorgeous, and to handsome at any given time. Thus, I often refer to his God-given male beauty as fascinatingly chameleon-like; through no engineering of his own devices, of course. 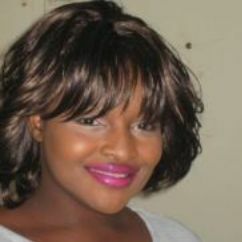 It is au naturel; from French linguistics for the English word, natural. 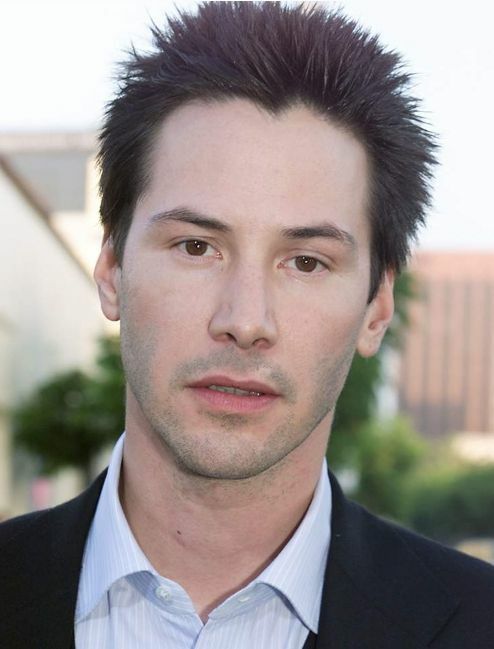 In addition, his Asian-like, liquid brown eyes (one of the inherited gifts from his biological father), always added to his breathtakingly attractive appearance. 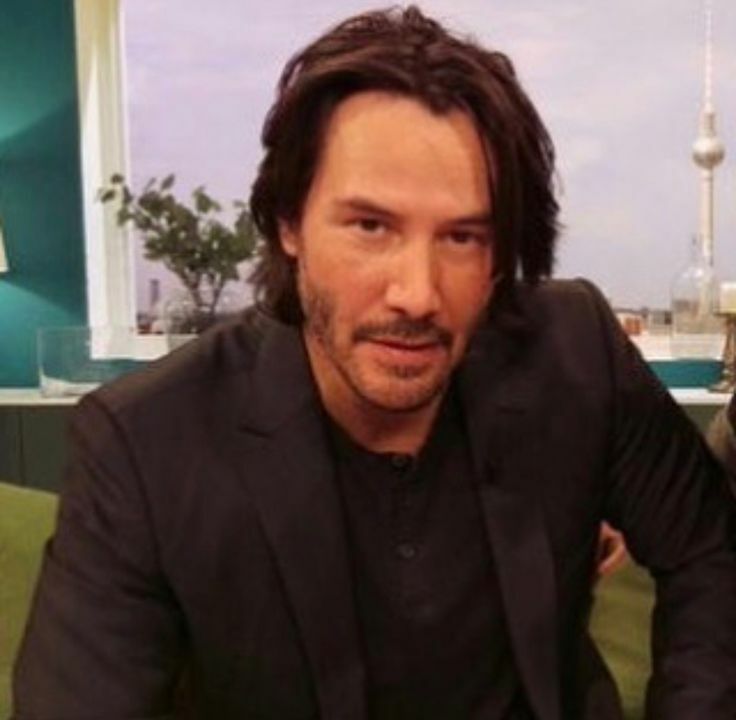 You certainly have always stood out in a crowd; to this lady especially, Keanu Reeves. Though, you already know this. And incidentally, the anniversary of this music video’s release has just recently passed. 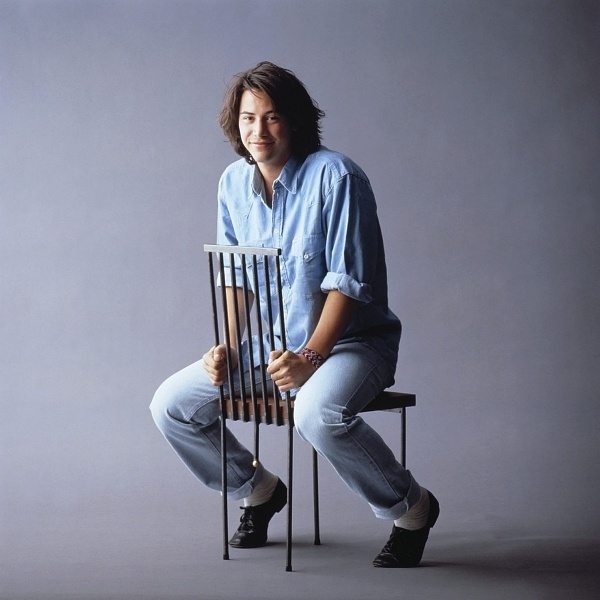 So, please feel free to watch this music video for any of you who have, or have not, seen it at: https://www.youtube.com/watch?v=5eqU99FaEmM (Uploaded by user: Mk Almatrouk). And for any of you who are not aware, I am the Creator of this Blog and Author of the Action Adventure/Futuristic Fantasy E-Book entitled, “The Mystery Alliance: Evian’s Saga”. 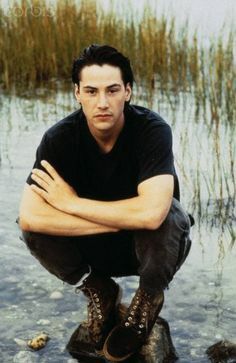 Keanu Reeves is my Endearing Muse and Inspiration for my creation of “Evian Magi”; the protagonist (main character) within “The Mystery Alliance: Evian’s Saga”. 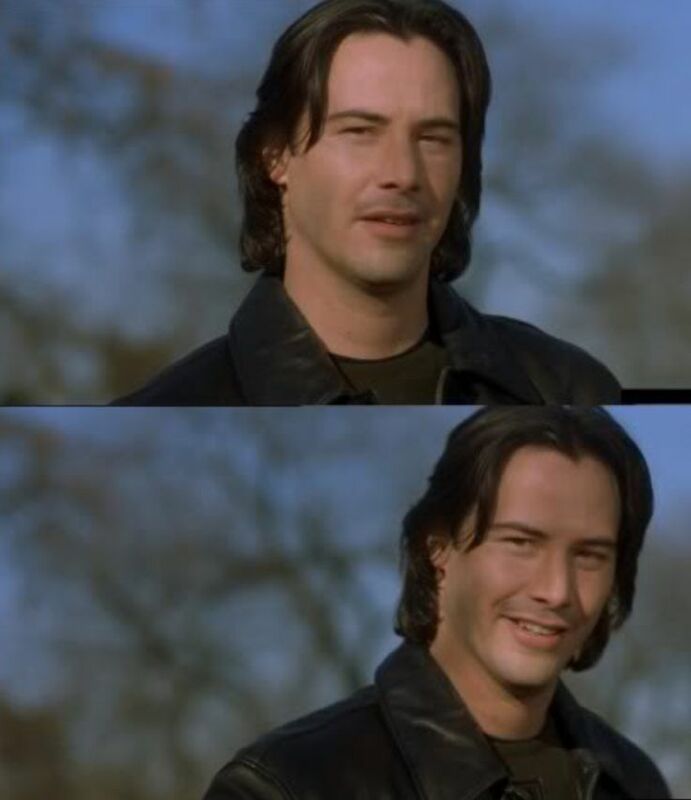 “Evian Magi” is the Mystic Fantasy Hero version of Keanu Reeves, as well. 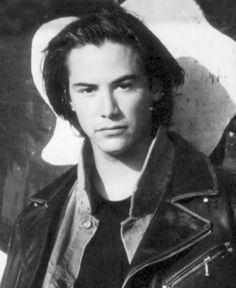 Thank you eminently, Keanu Reeves, for being my phenomenal Muse, and such a genteel gentleman towards this lady; Miss TaffeytheChamp. And I thank GOD, most of all, for everything You have ever done for me. Now, if any of you are interested, please feel free to purchase a copy of “The Mystery Alliance: Evian’s Saga” today at: https://www.amazon.com/Mystery-Alliance-Evians-Saga-ebook/dp/B01L0K28KS/ref=sr_1_2?ie=UTF8&qid=1480461906&sr=8-2&keywords=the+mystery+alliance. Thanks, in advance, for reading. And have an Enjoyable week!